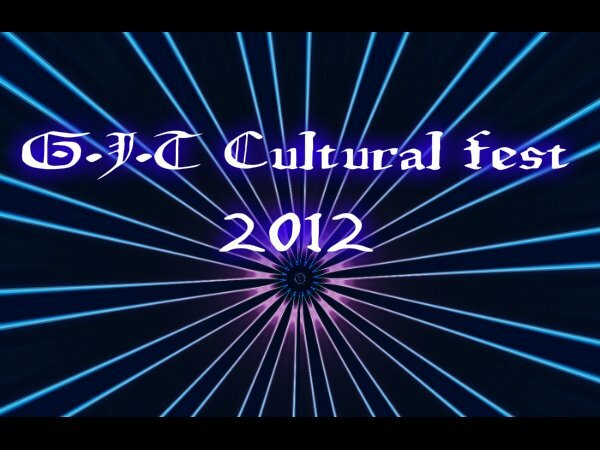 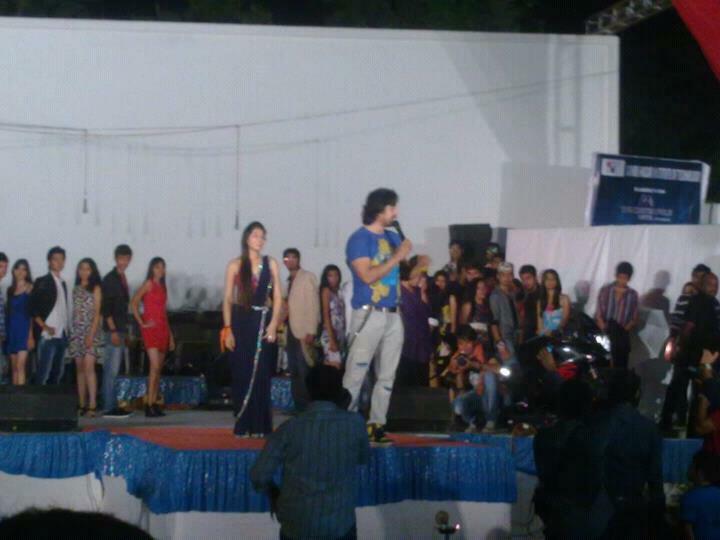 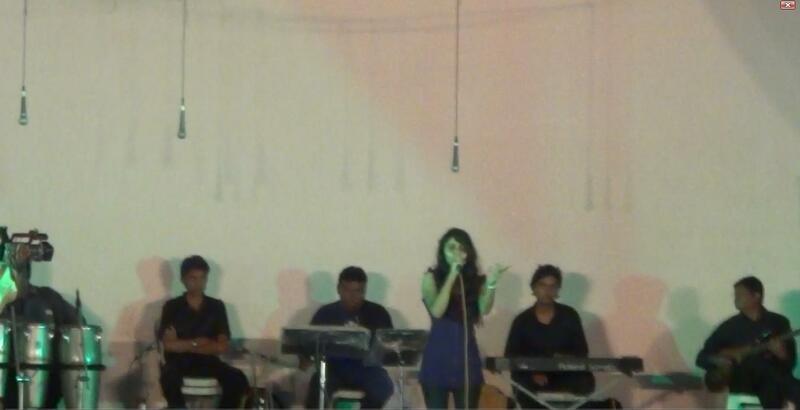 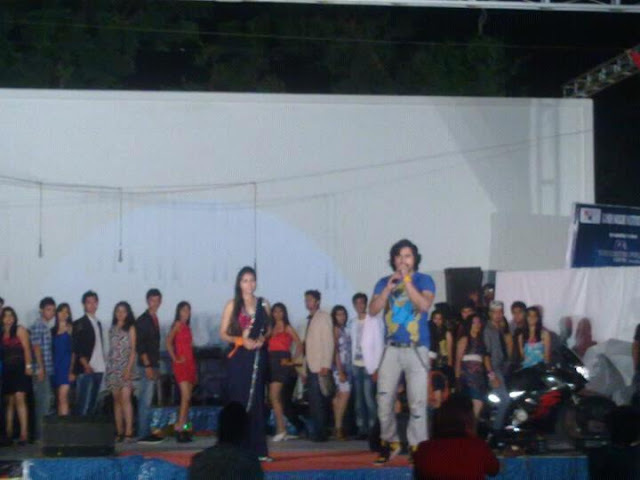 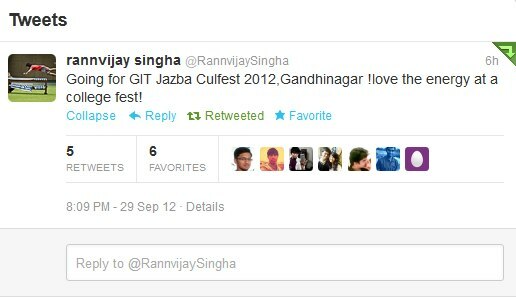 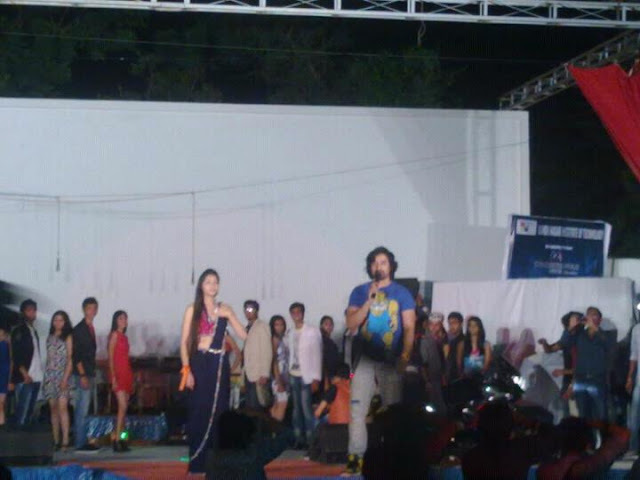 GIT celebrated their culfest named Jazba 2012 on 29th September for which students have shown an amazing response. :~Ja|Z|ba~: 2012 | EVENT was a full day power-pack event consisting many events in which students have participated so enthusiastically and worked very hard for performance and organization. 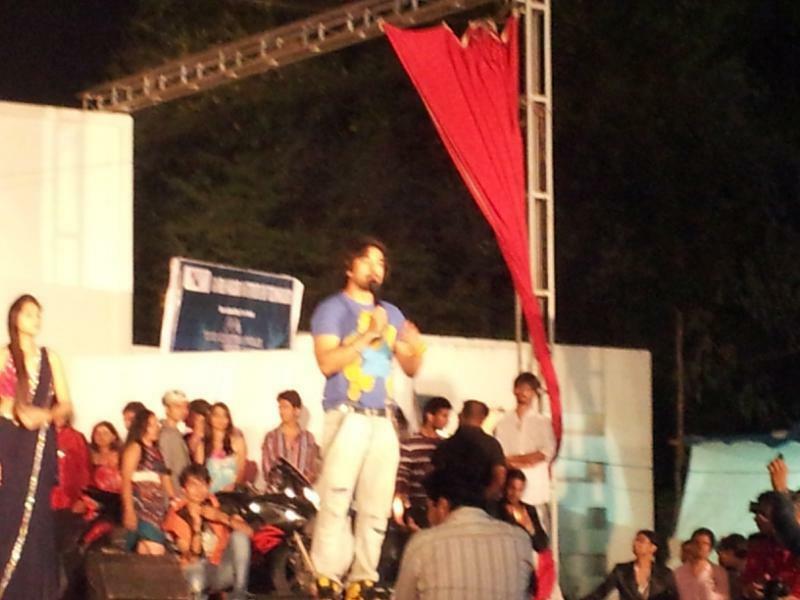 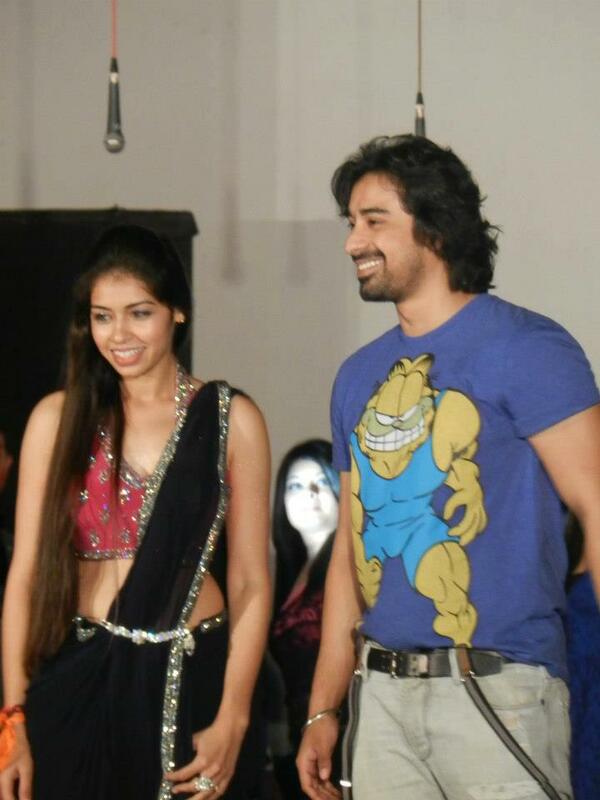 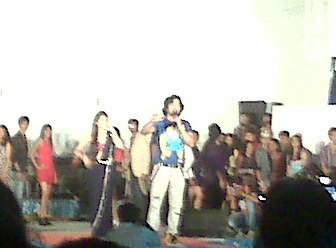 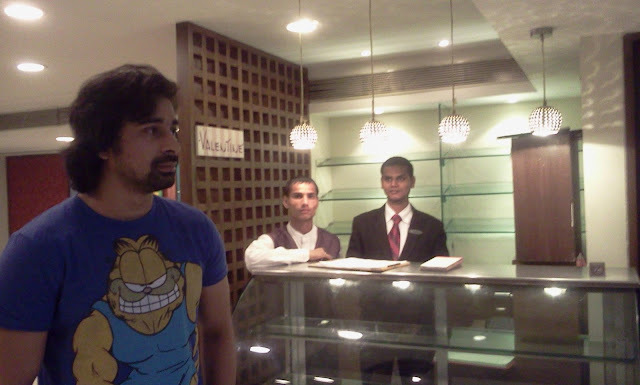 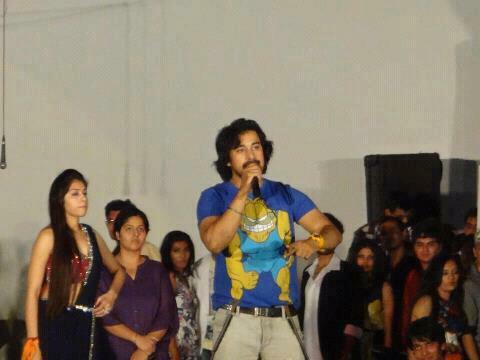 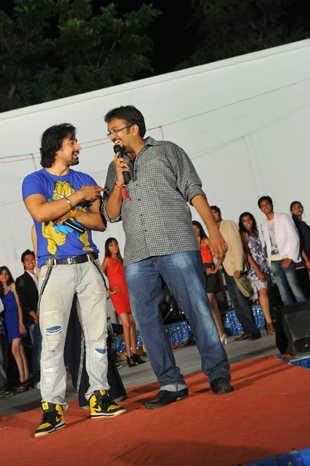 Rannvijay Singha was the chief guest of this wonderful occasion.